Hat trick for Weleda’s Jayn Sterland! “This year’s Who’s Who is proof of a solidarity I witness every day in our industry – a shared vision for beauty which is being championed by pioneers and newcomers alike. Of course, each finalist will celebrate their individual successes, and rightly so, but to see so many prominent names working synergistically to advance the market is truly heart-warming. It’s evidence of what a progressive time this is for the sector! 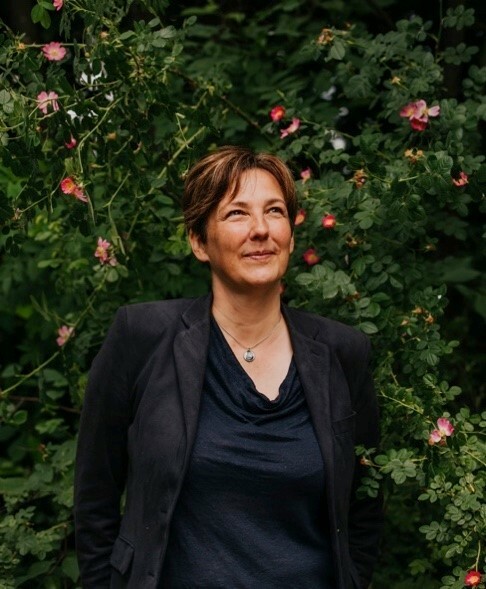 The Top 25 provides an overview of the prominent figures and innovators who are shaping and leading the UK natural beauty sector, all voted for by their industry peers. The list includes founders of beauty brands, manufacturers, bloggers and influencers, writers, distributors and make-up artists, who all champion natural and organic cosmetics on a daily basis.